I have Geddes Nathans in my HT, so I've been living with constant directivity speakers for a while. 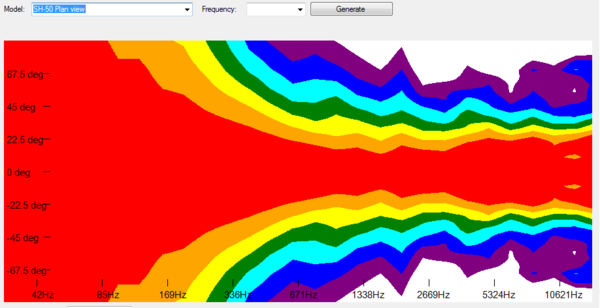 Those have directivity issues below ~500 Hz. It's the 100-500 Hz band which you probably have never heard constant directivity. The SH-50s don't have direct-radiating coverage issues in that band. 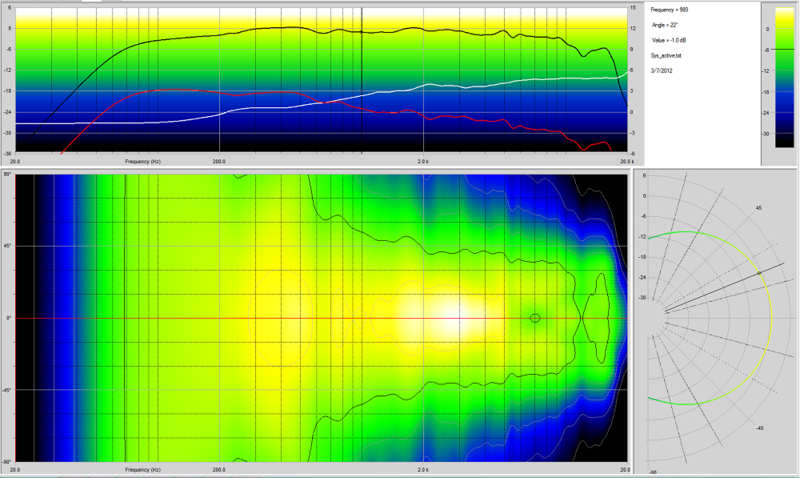 This subject is a blind spot area for Earl Geddes, I've found, along with horn-loaded bass, the effects of low modulation distortion--which is connected to horn efficiencies, and his idea of not listening to horns on-axis...because his horns don't perform very well on-axis (oblate spheroid throats). Earl's in denial on these issues, I believe.